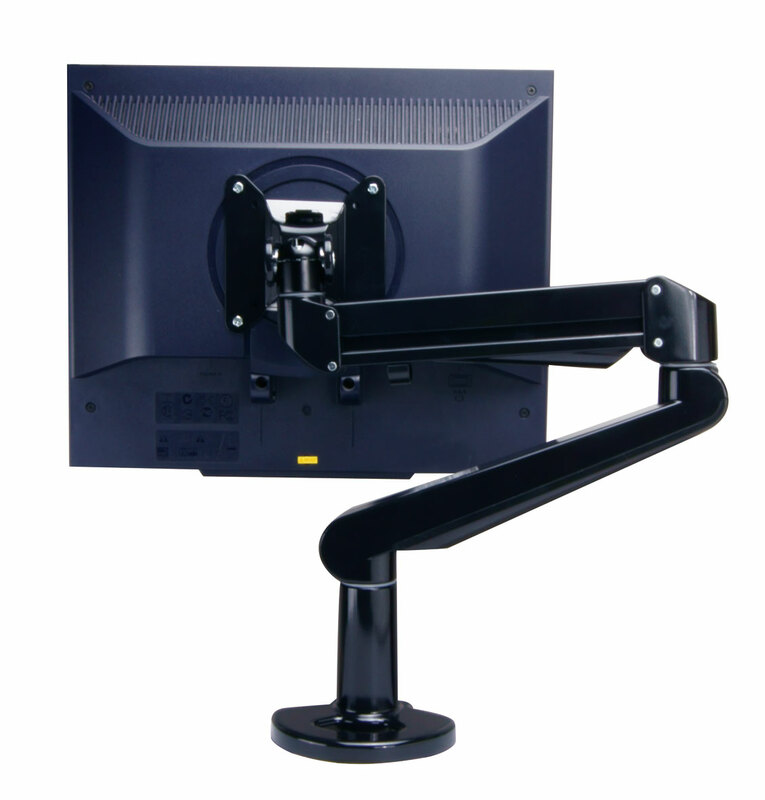 Is an elegant monitor arm in silver, combining strength with freedom of movement. 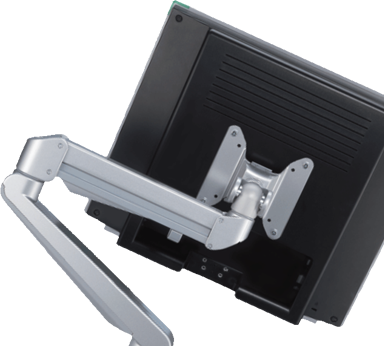 Thanks to an internal gas spring, it allows users fingertip control of the monitors weighing up to 8 Kg. 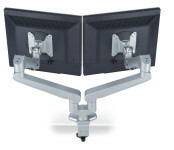 Strong and nice CPU holder as Easily installed vertically beneath the console or on the end gable. 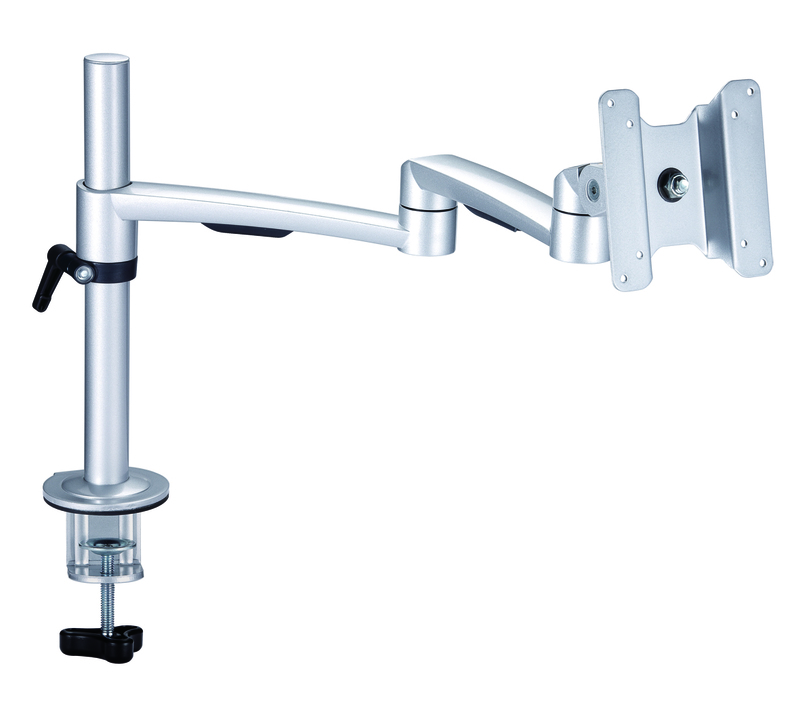 Can be operated with one hand. 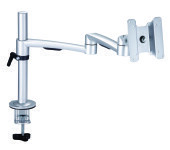 With continuously adjustable locking device. 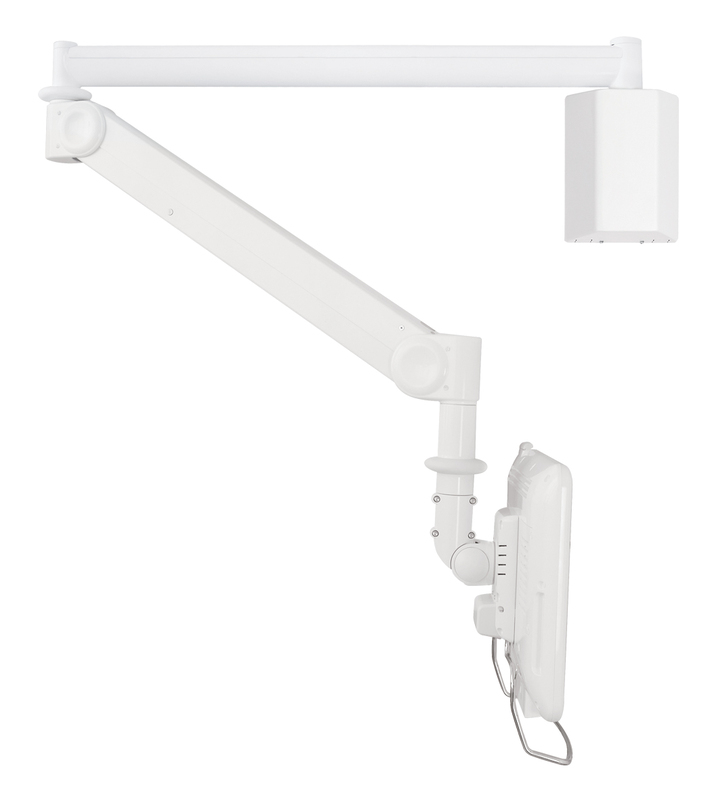 This Monitorarm has a light and simple design. Easily installed and adjusted.